Singer and former Morning Musume member Natsumi Abe gave birth to her first child on July 26. 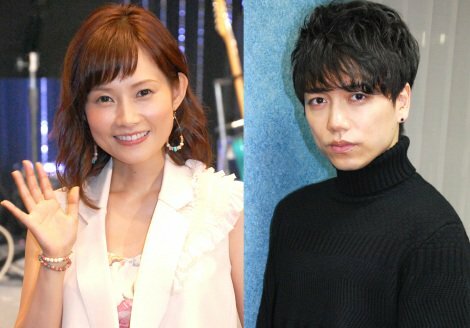 Abe and her husband, actor Ikusaburo Yamazaki, made a joint announcement through her agency on the 27th. Both the mother and child are said to be in good health. The couple began dating in 2011 after starring together in the stage play “Arashigaoka” (Wuthering Heights), and married on December 29 last year. They announced Abe’s pregnancy in February this year.